All Henderson homes currently listed for sale in Henderson as of 04/23/2019 are shown below. You can change the search criteria at any time by pressing the 'Change Search' button below. "Income Producing - Total of 6 dwellings all currently rented, 30 acres in CREP, 12 wooded acres. 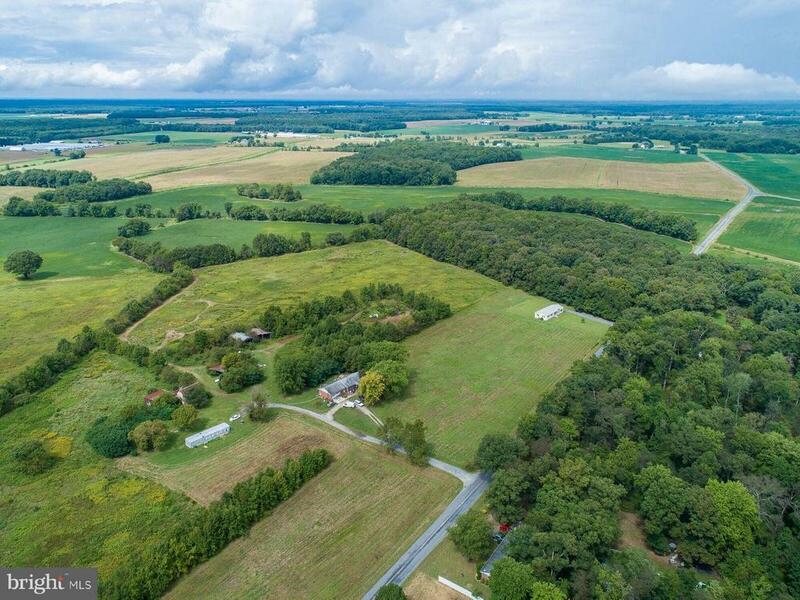 Includes adjoining 4 acre parcel Tax ID 0601014986. Motivated Seller"
"Why build, priced well below replacement costs. Bring your horses. 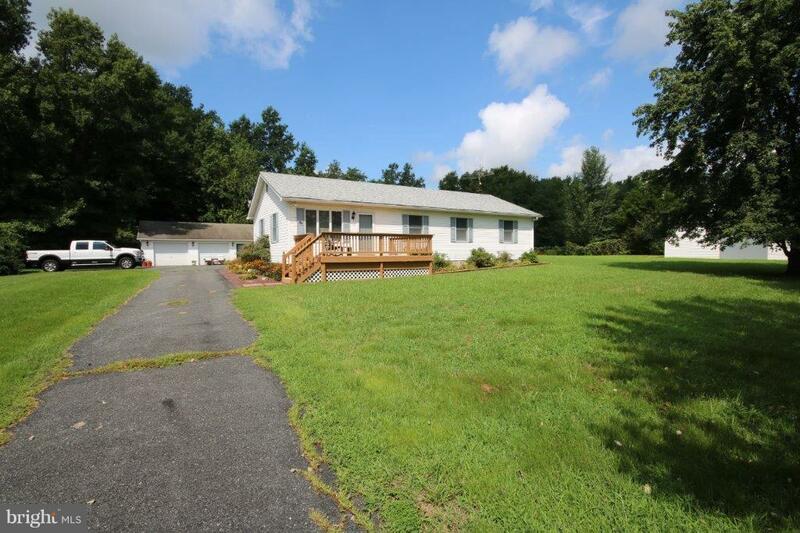 Very nice 3 Br 2 bath Rancher situated on 1.9 acres. Move-in condition. 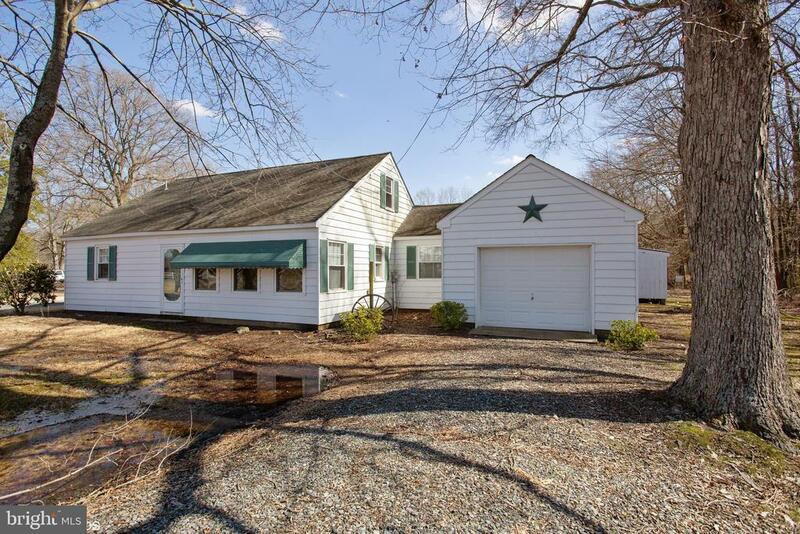 Large rear deck, barn with 4 stables, electric, water, fenced pasture, detached 2 bay garage and several outbuildings." "This quaint home has a large 1.11 acre lot, attached garage and large storage shed for all of your tools and toys. Enclosed front porch, large living room, kitchen with separate dining room, two bedrooms with another room that could easily be turned into a bedroom. Come picture yourself in your new home."